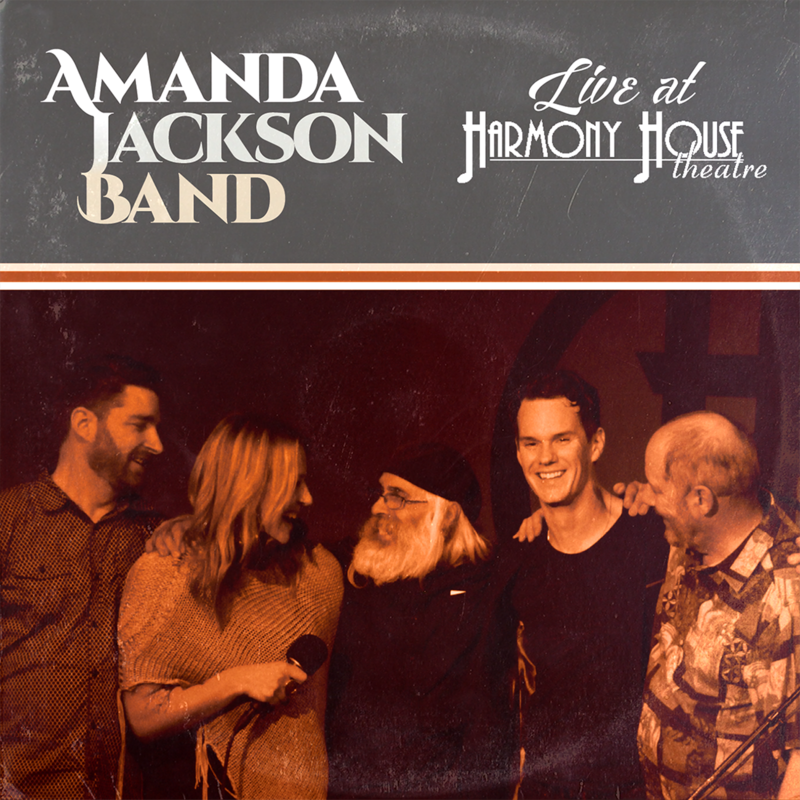 Amanda Jackson Band: Album Launch - Live at Harmony House Theatre! Album Launch - Live at Harmony House Theatre! We're so happy to announce that our first album, Live at Harmony House Theatre, is now available for purchase! Pre-orders for a physical CD ($10.00) are now being accepted! Please email info@amandajacksonband.com for details and to have your name added to the list! You can purchase a digital copy of the album ($7.99) online right now at https://amandajacksonband.bandcamp.com/. It will be available on most online retail music sites (iTunes, Amazon, etc...) soon!